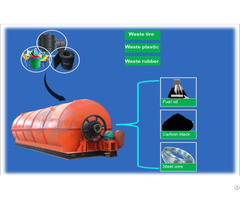 To solve the problem of used tyres waste plastic and waste rubber in a green way, instead of landfill or burning. 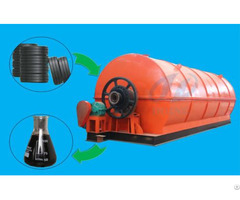 1, suitable raw materials: waste tire, waste plastic, waste rubber. 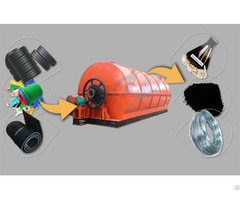 2, structures: combine the static outside reactor with dynamic inside reactor; automatic continuous feeding in, deslagging, control intelligent. 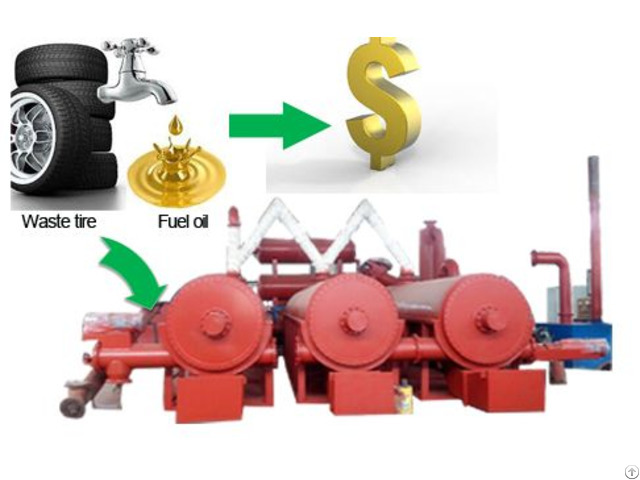 3.working form: continuous, keeping on feeding in, deslagging, outputting oil.